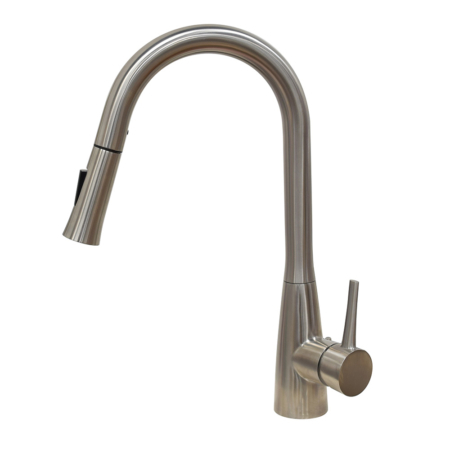 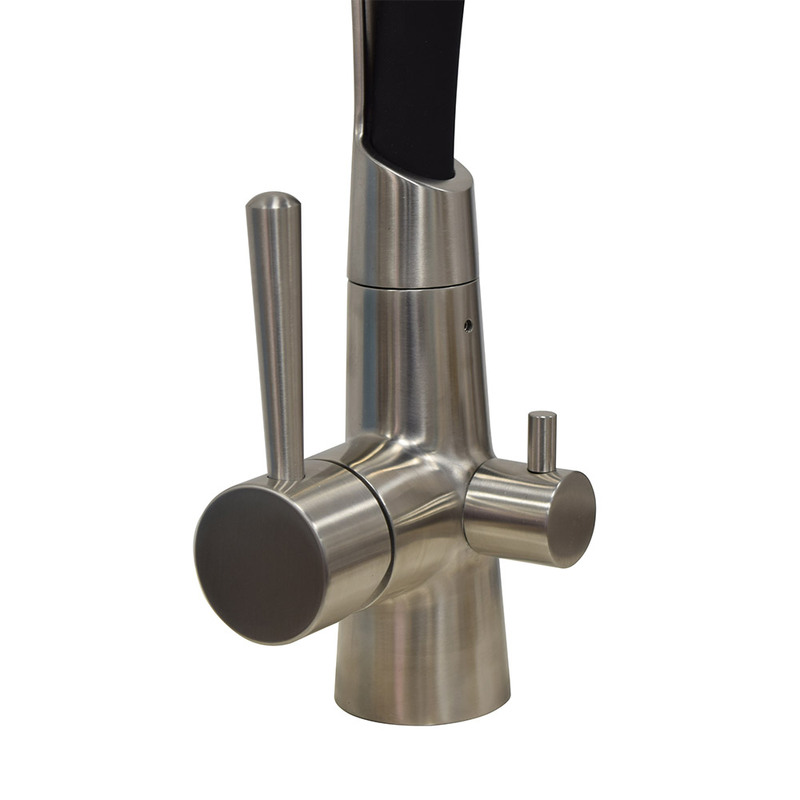 This is a magnetic kitchen faucet with pull out spray and with dishwasher water supply line. 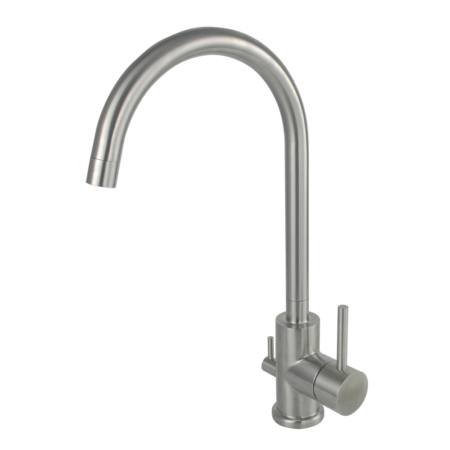 it consists of a flexible tap hose which was made by silicon and a strong solid stainless steel body and locking. 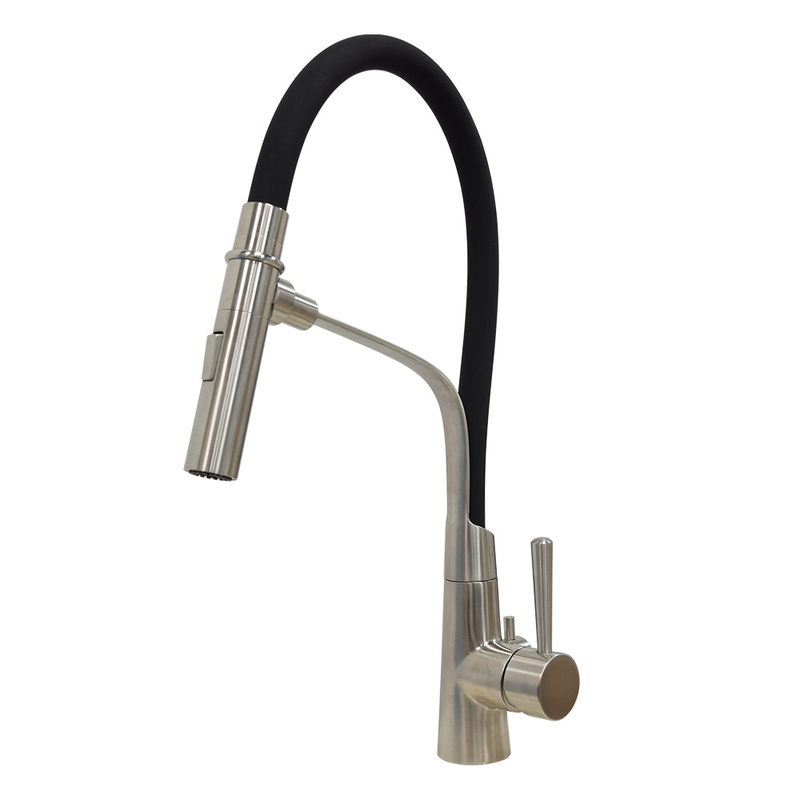 if you have a built in dishwasher, it can greatly reduce to complication of your dishwasher connection and make your kitchen as neat as you can.